Has your child ever dreamed of being a mermaid? I know mine have. No matter how old they get, they still love all things mermaid so that is why my girls are so excited that they’ll be going to Aquamermaid school soon. Aquamermaid classes aren’t just for young children. They offer classes for teens and adults, too. My girls couldn’t be happier to find this out. Keep an eye out for our upcoming review! Mermaid swimming party for kids and adults! Learn to swim in this fun and dynamic 60-minute aqua-fitness class in a mermaid’s tail. You’ll learn different synchronized swimming techniques to get you feeling like a beautiful mermaid. You’ll be surprised at the speed and power behind the mermaid’s tail. They’ll leave time for photos at the end, so bring your camera to get the perfect shot of you as a mermaid. 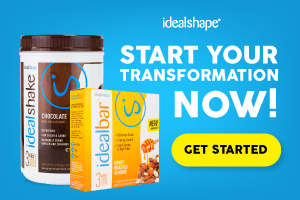 Host your next birthday or bachelorette party with them, too! What better way to celebrate your birthday than transforming into a beautiful mermaid? 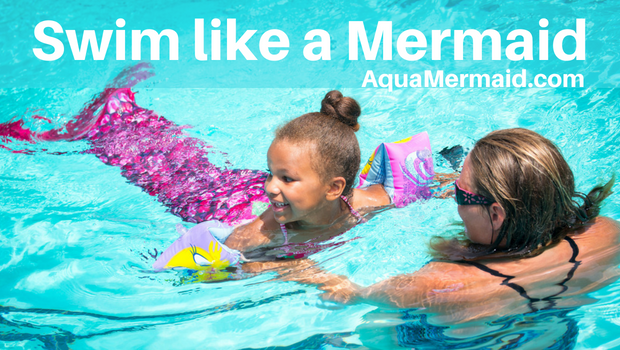 At Aquamermaid school dreams come true, as human swimmers – adults and kids alike – transform into shimmering, graceful mermaids with the help of colorful swimmable mermaid tails. During a mermaid swimming party you’ll get the basic tail-swimming lessons and some more advanced techniques such as underwater choreography. You will glide through the water, play games and challenges. The birthday bash will conclude with time for photos, so mermaids can immortalize their new moves and prove their mermaid pedigrees to skeptical seagulls. You can also buy a mermaid tail! * Swimmable mermaid tails are supplied. *Requirements: Minimum age 7 yrs & participants must be know how to swim. *Mermaid tails also available for purchase.